At first glance, EvolutionWriters.com looks like a professional, comprehensive safe and legit custom essay writing service that would provide a reliable experience for students around the world. However, when looking for the service you’re going to spend money on, you’re going to want the best. To help you this all-important decision, today we’re going explore what makes EvolutionWriters tick, asking all the questions you want to know to see whether this the service for you. On the surface, Evolution Writers looks like your typical custom essay writing service. There’s an order form on the homepage so you can see exactly what services are on offer to you, as well as easily working out the price per page using the calculator. The services list itself includes around 30-40 services and does cover the majority of the services you would expect a student, like yourself, to want to order. However, there are around ten niche services missing from this list, which may mean you need to take your business elsewhere. 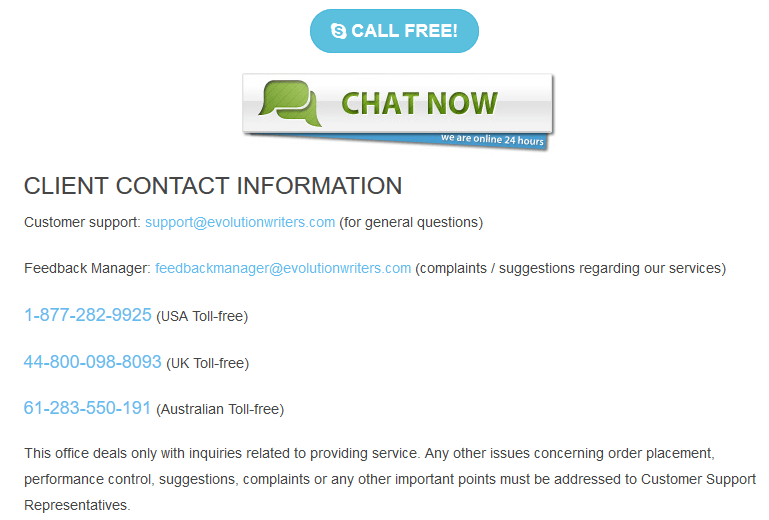 The pricing system on EvolutionWriters is a price-per-page system which you can work out easily using the pricing page. However, there’s no indication on what’s included in the price, such as plagiarism reports, source list or citations. 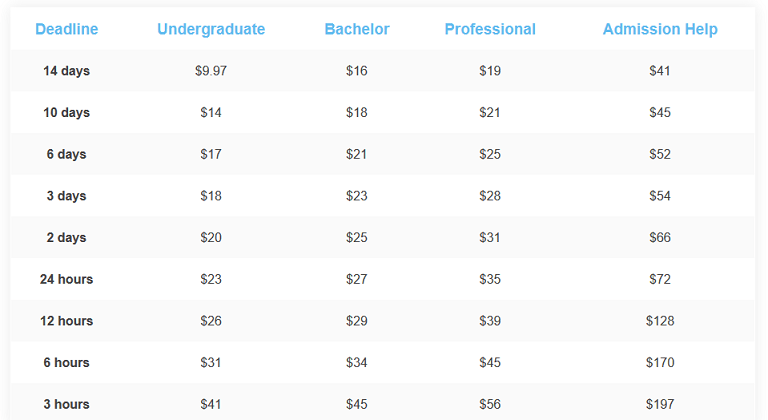 To give you an idea on what the prices are like; an essay written to a Bachelor academic level with a 3-day turnaround time will set you back around $23 per page. Not only is this super expensive, but there’s also a complete lack of options to change currency or academic levels to choose from. It’s very difficult to judge the quality of the website based on what it shows you. There are no samples pages, so you can check the quality yourself, as well as being no testimonials or review page. There is a handful of reviews on the homepage, but these are obviously faked (as you can tell by the pictures of the buyers) and there are no dates on them, meaning they could be years out of date and no longer relevant. This tells me the website could even be a scam and not safe or legit at all. If you decide to use the site, have a pre or post-sales question, want to edit your order or request a refund, you need to be able to get in contact with customer service. However, this is only possible through the live chat or by calling them on Skype. There’s no dedicated contact page, no email links, no social media links and no time telling you when the customer support team are online, or how long they’ll get back to you. This is fine if you don’t mind waiting for a reply; not so good if you require urgent assistance. 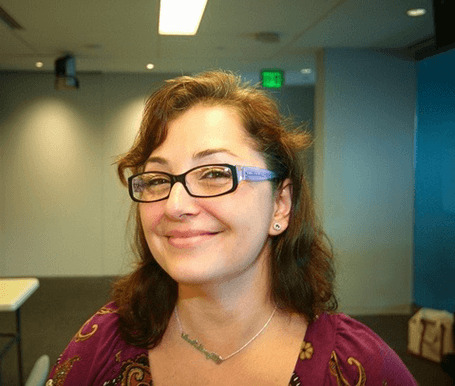 All in all, I’m on the fence when it comes to EvolutionWriters.com. While the site comes across as a legitimate website with all the services you may be looking for, the inner workings of the service seem shady at best, and with such an expensive price-per-page, you may want to look elsewhere.